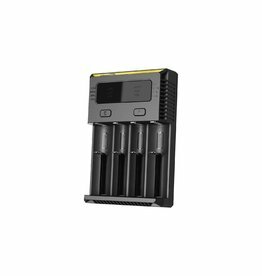 With its portable size and powerful battery capacity, no worry when traveling or on business trip. 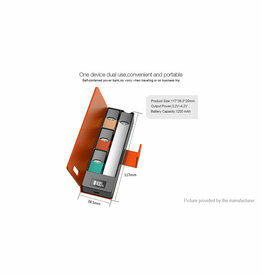 It also features a LED display to show real-time power level. 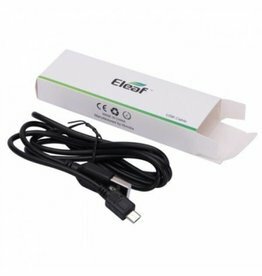 Leather appearance offer you comfortable hand feeling. 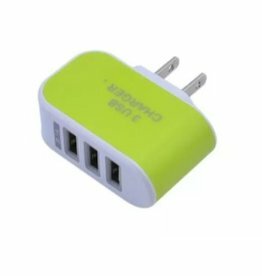 The Revolution of Traditional Charger. 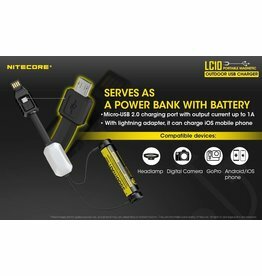 Portable battery charger with power bank function! 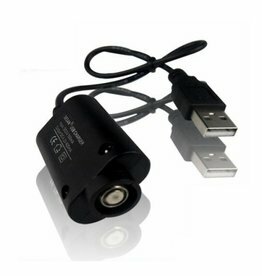 The Eleaf Micro USB Cord lets you charge your Mod anywhere from your car, laptop,or anywhere there is a USB port available. 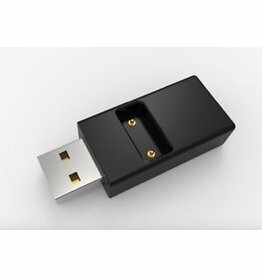 This is specially designed for use with the JUUL and will not work for other devices. 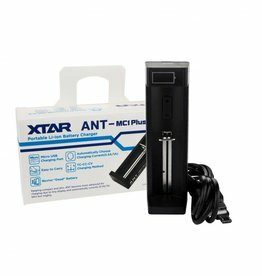 XTAR's chargers are already well-known for their handy features, and the ANT MC1 continues the tradition. 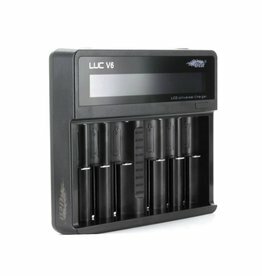 The spring-loaded bay will accept almost any Li-ion battery you throw at it. 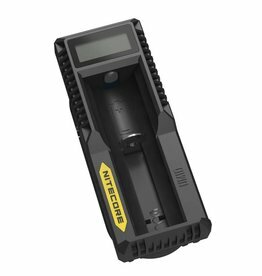 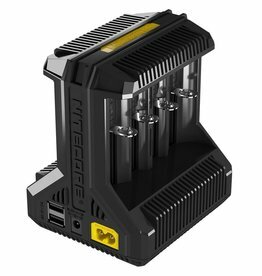 The charging current of Nitecore SC4 Superb Charger is up to 6A in total and maximum charging current up to 3A in s single slot. 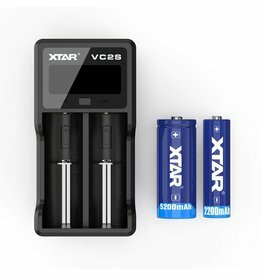 The Xtar SV2 is a two-bay fast-charging lithium ion battery charger with adjustable outputs. 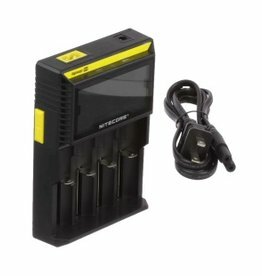 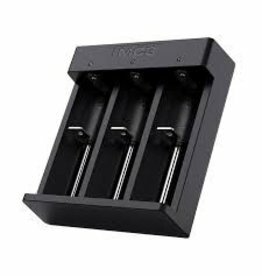 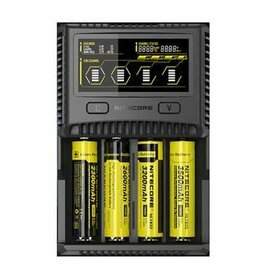 This charger is compatible with all sizes of cylindrical lithium batteries ranging in size from 10440 to 32650 as well as Ni-Mh and Ni-Cd rechargeable batteries. 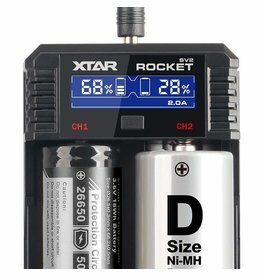 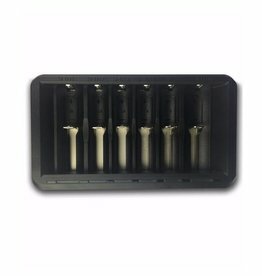 The UM10 and is compatible with Li-ion and IMR cylindrical rechargeable batteries only. 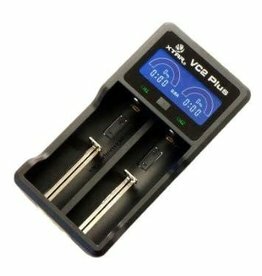 Fits: 650mAh, 900mAh, 1000mAh, 1100mAh and 1300mAh eGo/eGo-C/eGo-K/eGo-Q/CRV/SUN and other 510 threaded high capacity batteries.